Its been a busy month getting all those classes for the early part of next year onto the timetable and we are delighted to announce two new classes and two special offers. Wendy Arnold Dean joins us as a Mosaic tutor and for the sewers we have a class to introduce you to overlockers. We are delighted to welcome Wendy Arnold-Dean as a new tutor to Crafts Bee. 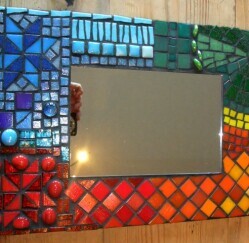 Wendy has a passion for mosaic and will be teaching workshops in the new year. Wendy is a fully qualified and experienced teacher and trainer. 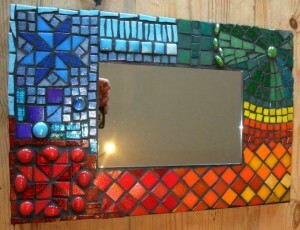 Wendy came across mosaics almost by accident and soon developed a passion. 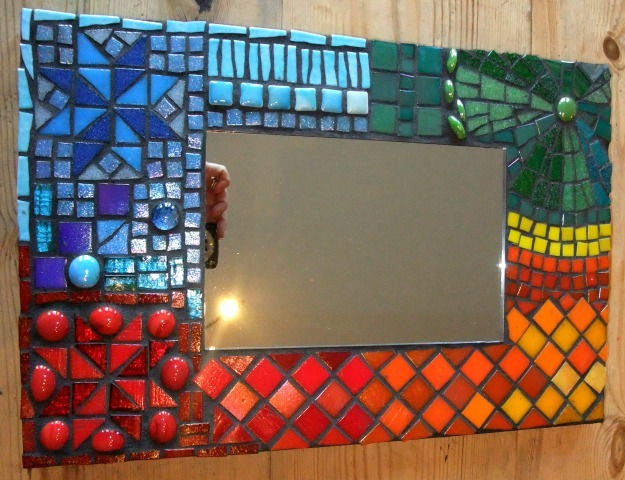 As well as teaching, she previously spent over 10 years developing and writing training and educational materials and now works full time on mosaic making and teaching. Her work includes a mixture of her own pieces, private commissions, large mural projects with schools and community groups and running workshops and parties. Wendy loves to teach all ages and says mosaic is the ideal medium for everyone as you can produce a lovely result regardless of previous artistic experience. Come and give it a go! Click here for details of Wendy’s classes. 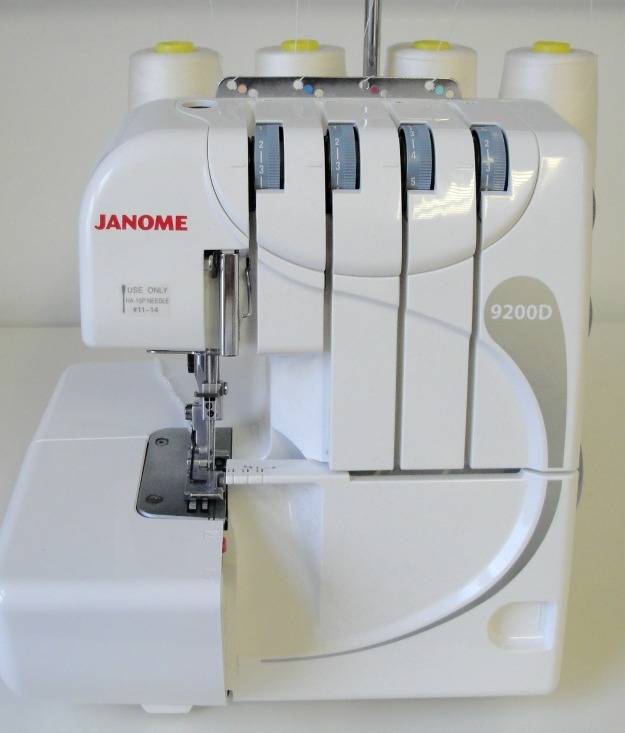 An overlocker (or serger) is a separate machine from a sewing machine. It sews using three or four threads and will stitch your seam, neaten it and cut off excess fabric at the same time to give a neat professional looking finish to your sewing. 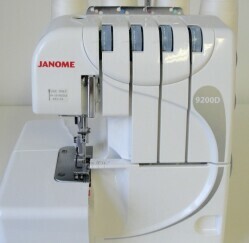 No more zig-zag stitch to finish your edges! 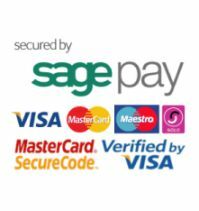 It you are thinking of buying an overlocker or have one and are not sure how to use it this is the class for you. Click here for more details. If you are wondering what to buy for presents this year why not make some! Chain Maille and Polymer Clay are easy to carry on at home and make really original, unique Christmas presents and we have a special offer for you on both classes. Also know by various brand name,s including Fimo and Sculpey ,Polymer Clay is a coloured clay. 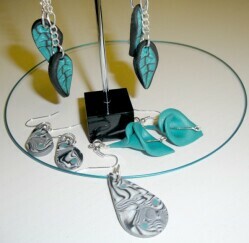 Combine the colours, shape it and texture it to make your jewellery. This is then baked in the oven to reveal stunning one off pieces of jewellery. No previous experience of jewellery making needed. For a special offer on our class on Tuesday 26 November click here. 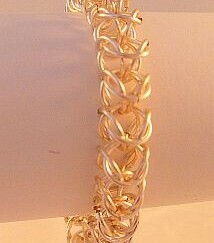 Chain Maille is linking small metal rings called jump rings into patterns. On our Chain Maille day you will spend the morning learning some of the basic weaves and use these to make earrings and a bracelet. In the afternoon learn a new pattern and make a necklace. You need minimal tools and equipment to carry on at home and no previous experience of jewellery making is needed. 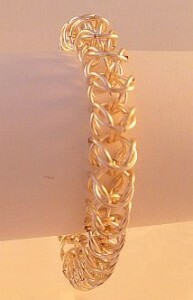 For a special offer on our Chain Maille day on Saturday 23 November click here.